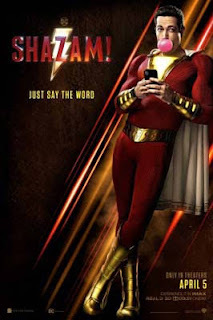 Starring Zachary Levi, Mark Strong, Jack Dylan Grazer, Asher Angel, Grace Fulton, Faithe Herman, Ian Chen, Jovan Armand, Cooper Andrews, Marta Milans. Directed by David F. Sandberg. Having spent most of her life exploring the jungle, nothing could prepare Dora for her most dangerous adventure yet -- high school. 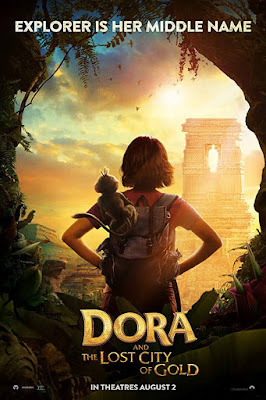 Accompanied by a ragtag group of teens and Boots the monkey, Dora embarks on a quest to save her parents while trying to solve the seemingly impossible mystery behind a lost Incan civilization. 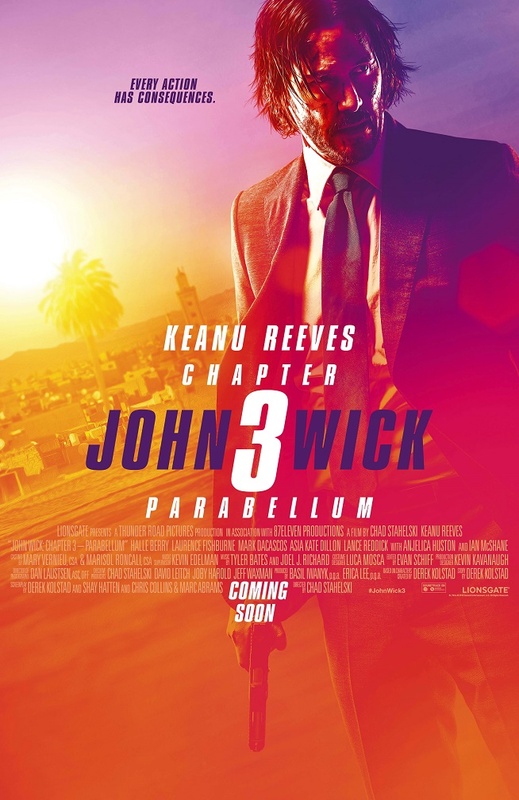 John Wick: Chapter 3 - Parabellum is directed by Chad Stahelski (the John Wick series), written by Derek Kolstad (the John Wick series), and produced by Basil Iwanyk (Sicario, The Expendables) and Erica Lee (Sicario, A Private War). 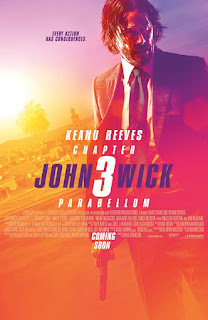 JOHN WICK: CHAPTER 3 – PARABELLUM will be seeing you in cinemas across the UK on 15 May 2019 by Lionsgate UK. 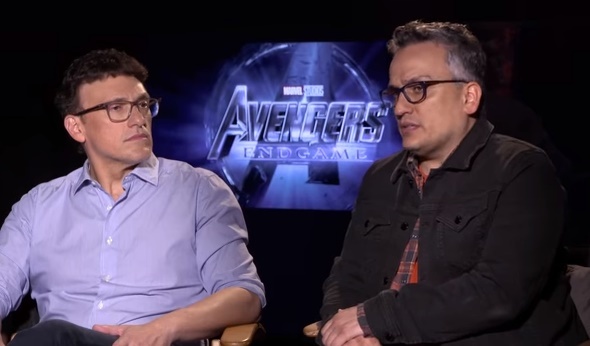 “The Making of AVENGERS: ENDGAME Part Two,” is the newest interview with directors Joe and Anthony Russo that gives fans exclusive insight into how they created such a huge film for fans while closing out this epic chapter in the MCU. There really is only one way to experience AVENGERS: ENDGAME to the fullest and it is in IMAX. “The epic scale of these movies requires a canvas like that,” says Director Anthony Russo. In the year 33 AD, when Judea was under the control of the Roman Empire, a woman named Mary from the small town of Magdala begins to follow Jesus of Nazareth, the founder of Christianity. This causes conflict with the other, male disciples, including Saint Peter. 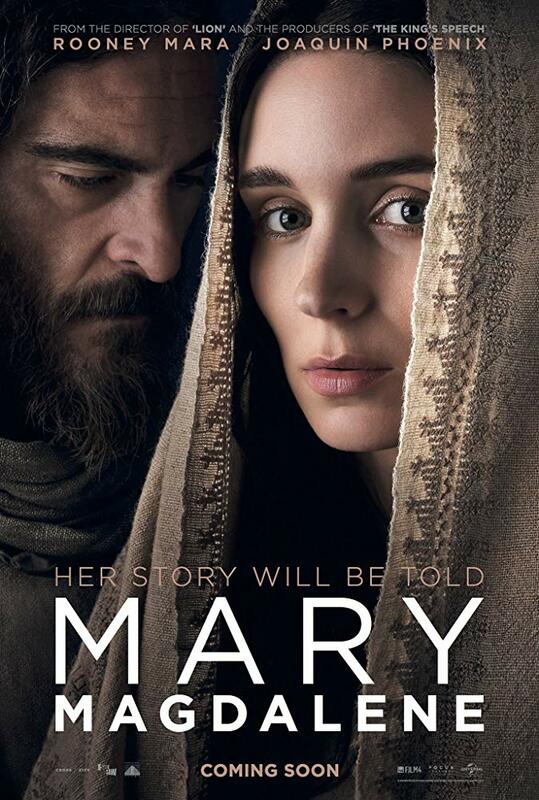 Mary follows Jesus all the way to the Resurrection.